A new research project has been launched to explore the importance of Cornwall’s landscape and how people benefit from it in different ways. The study is being conducted by Plymouth University, in conjunction with the Cornwall Area of Outstanding Natural Beauty (AONB) and landscape consultants Fiona Fyfe Associates, and will examine how people use different types of landscape and how it influences their health, wellbeing and identity. It will also aim to identify whether there are any barriers to people visiting these areas. Funded by the European Social Fund, the project will go on to inform the work of the Cornwall AONB and aid in the future protection, management and improvement of Cornish landscapes. 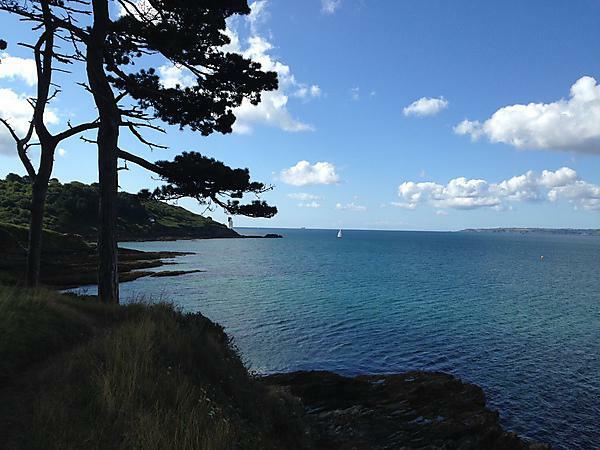 The research will focus on four very different landscapes across the county: St Anthony’s Head, on the Roseland Peninsula; the Camel Trail, between Padstow and Wadebridge; Siblyback Lake, near Liskeard; and Crenver Grove, near Camborne. A trail of geocaches has been laid at each site, and people will be able to use the cameras, soundsticks and questionnaires left inside to record their perspectives and opinions of the landscape around them. Researchers are conducting surveys with locals and tourists alike throughout the summer, widening the focus to places such as Truro, Falmouth and Liskeard, and people are also being invited to use the free Rate My View smartphone app to take pictures of landscapes that are important to them.